Captain Bill has over 30 years experience fishing the Chesapeake Bay Virginia Beach and Norfolk area and the Virginia Coastal Waters. He Loves fishing and sharing this passion. 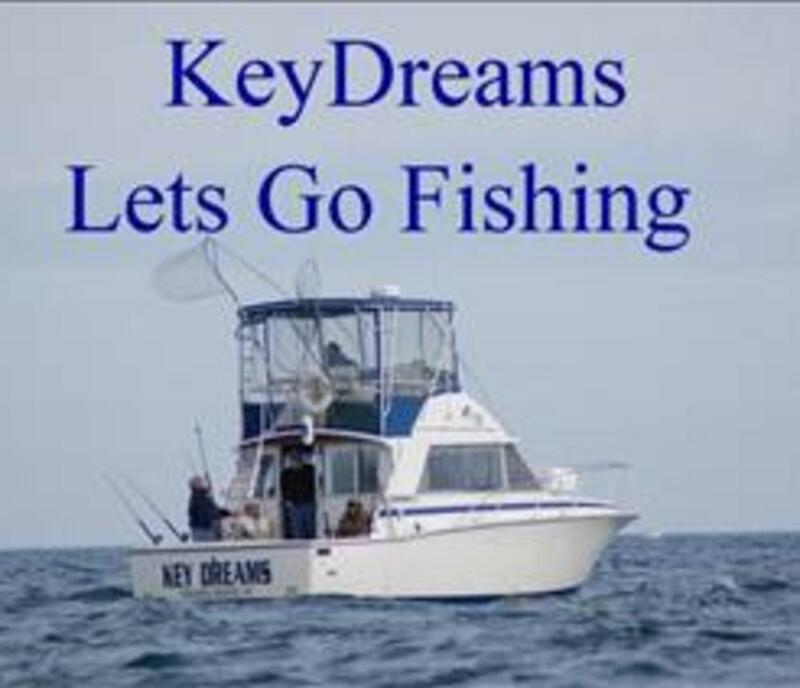 Specializing in bay fishing with many proven techniques and experience he has a known reputation for bringing the fish to the dock. Striper, Flounder, Tautaug, Spadefish, Sheepshead, Cobia, Drum, Seabass, or whatever the fish is he knows how to get them. He always wants your fishing adventure to be what you expected or better. His clients come back year after year, some from great distances, so he must be doing it right. He operates out of Bay Point Marina in Norfolk just inside the Little Creek Inlet. He wants to be your Charter Captain. 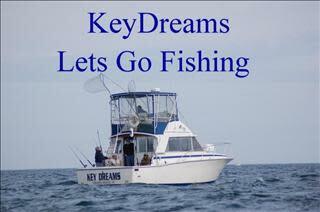 Call Today or check out our Website for our current Rates and to schedule a Full, 3/4 or Half Day Charter.